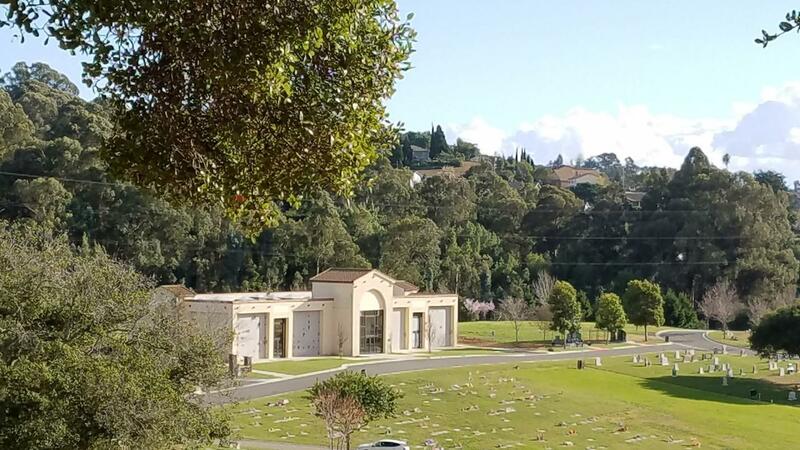 We have a Chapel located in our Pioneer Mausoleum for committal services, as well as receptions or events. 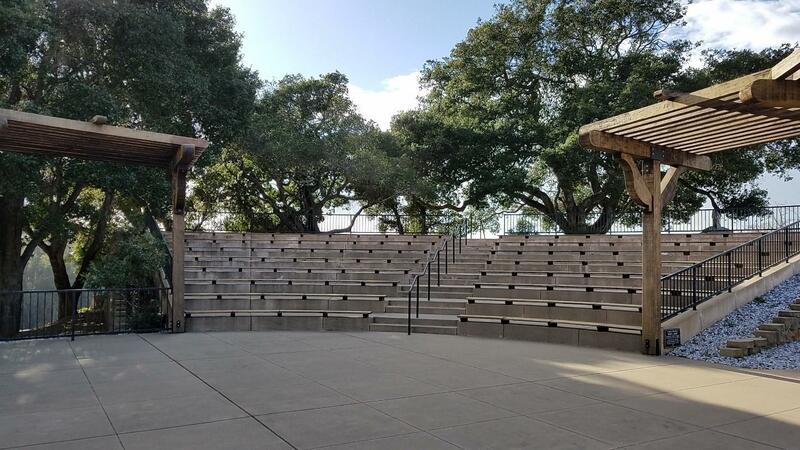 We also have the William Hayward Amphitheater where we host outdoor events, funeral services, receptions, and concerts. Please contact us to reserve this space for your upcoming event.